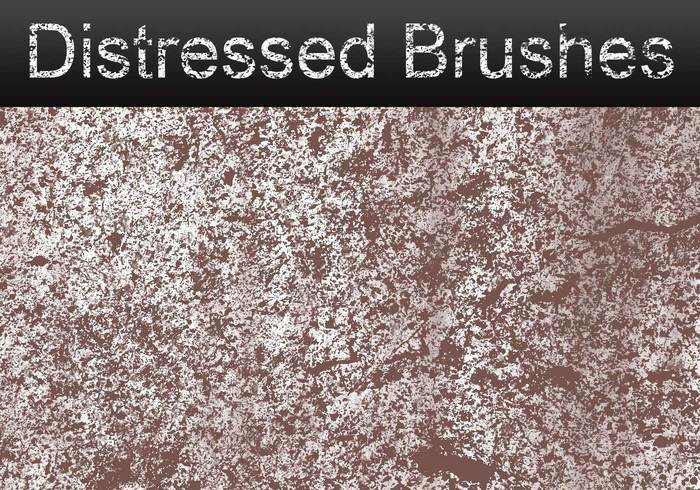 Distressed Grunge Pack – 26 Brushes - Free Photoshop Brushes at Brusheezy! Outstanding user-friendly site. Thanks for existing! you're the most awesome person alive.. They worked perfectly for my project! Thank you!